Our adoption story began after hearing a sermon given by our pastor who had just returned from China with his new daughter. After the birth of our son, Dayton, 11 years ago, we were unable to have another child. We didn’t have many options when it came to adding to our family, and after hearing about our pastor’s journey to his daughter, we knew that international adoption was the answer to our prayers. We were very eager to start the process and contacted Adoption Associates immediately. We went to an information meeting that week. We were assigned to Karen Jackson in Farmington Hills and we will be forever grateful to her and everyone at AAI for all of the hard work and dedication that they gave to our family during our adoption process. While waiting for our referral, the wait became longer and longer as China started to slow their process down. There were many times that we had questions and concerns, but AAI remained confident in the program and kept us informed along the way. AAI was very professional. While other agencies started rumors, AAI stuck to the facts and never gave out false or premature information. 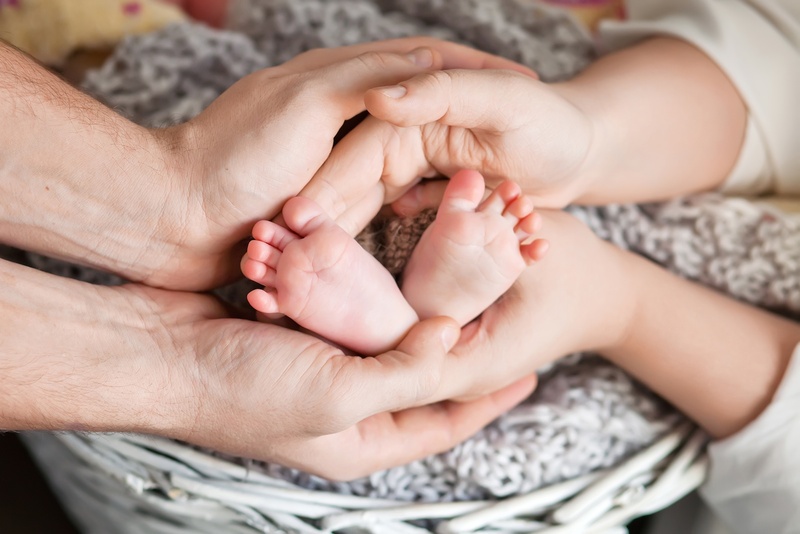 They truly care about the families that they work for and are very sensitive to the fact that these are very emotional journeys from the moment you sign your application to the moment the child is placed in your arms. We shared our referral day with many of the staff and they were just as excited as we were. 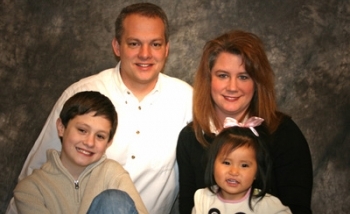 On June 3, 2006, we traveled to China to receive our precious little girl, Myah. Mary Zoet and Ming were able to accompany our group to Hubei and shared in our “Gotcha Day.” Their excitement and emotions matched that of everyone in our group from the laughter to the tears of joy. They have an honest passion for bringing families together. We had an amazing trip to China and were very happy with our decision to use Travel Intrigue for all of our travel needs. It was very comforting to know that they were an in-house travel agency at AAI and that if something should need to be changed we were just a phone call away. Myah is such a blessing to our family and we can’t imagine what our lives would be like without her. 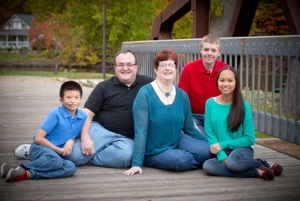 She had been in foster care and appeared to be loved by her foster family. She was very happy and very healthy. Everyone always told us that the Chinese have a way of matching you with the perfect child and Myah is no exception. She has so many of our personality traits and some that our son had when he was her age. Myah has truly opened up her little heart to us and we are definitely “Mama and Dada” in her eyes! Not only did we leave China with a beautiful baby girl, we also gained lifelong friendships with the 11 other families that we traveled with. We are very grateful to AAI and to the Chinese Government for giving families the opportunity to make dreams a reality.